Which puppies are most in fashion in Paris? And how much would one cost you? I went along to Au Quat Pat de Montmartre to investigate. 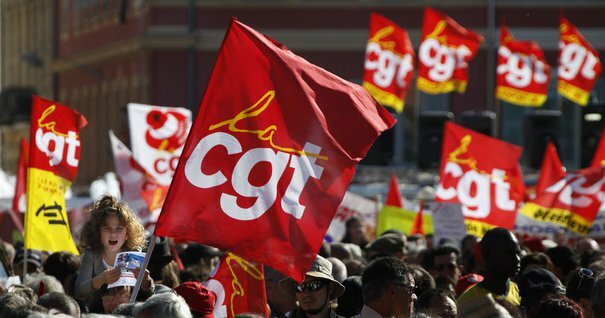 Workers from 4 of France’s trade unions gathered outside the National Assembly today to protest cuts to wages in the public sector. I went to the Artists’ Square in Montmartre today, just off Sacre Coeur. Here’s what I found. Shot and edited for the Sciences Po Journalism School.